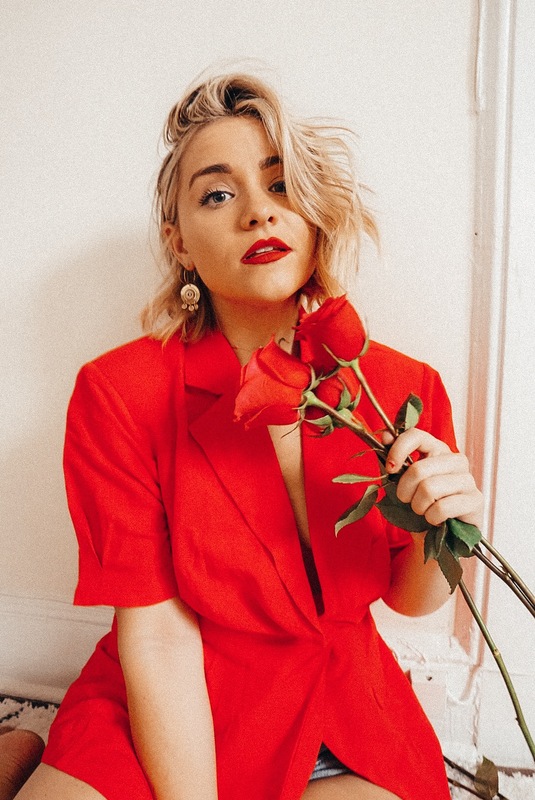 The holidays are finally here and If you haven’t already started shopping (like me), it’s time to get on it and I have the perfect gift idea for you! 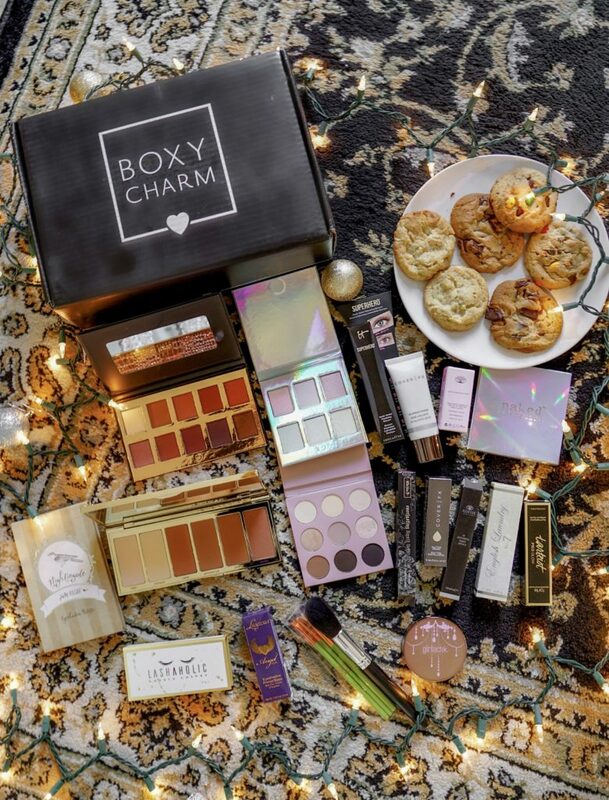 I have been working with BoxyCharm and I am loving all the items I get each month. 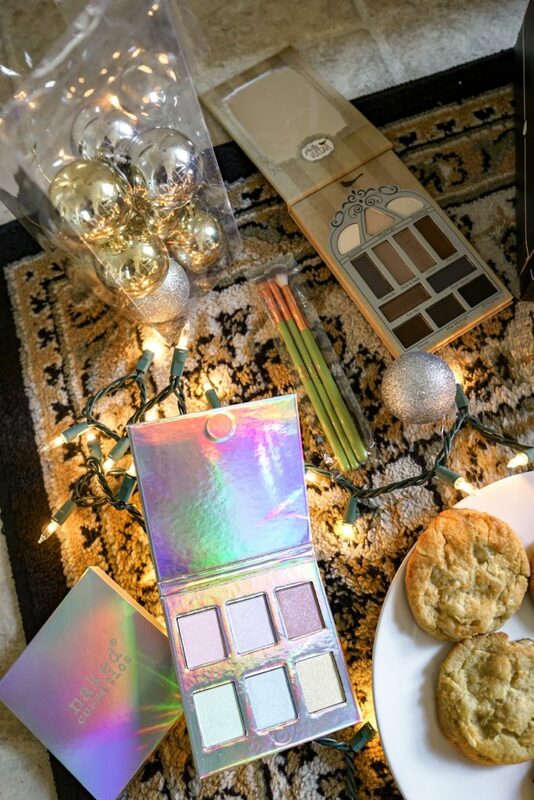 However, the Holiday box is definitely my favorite. 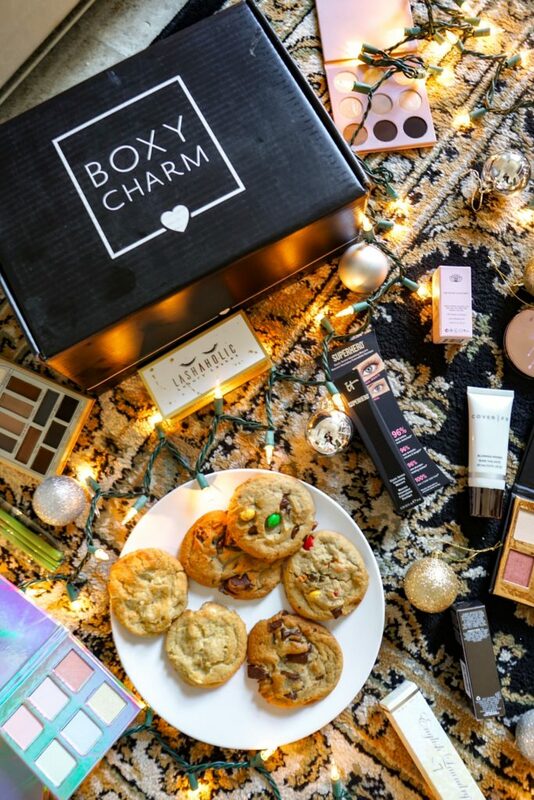 This box is loaded with so many goodies! 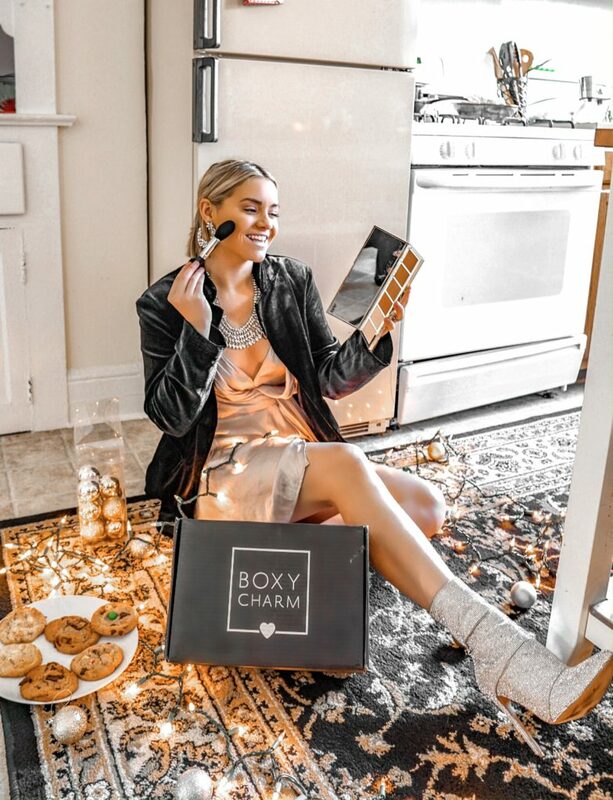 For the first time ever BoxyCharm is releasing the “Best of Boxy” box in time for Black Friday and Cyber Monday. These limited quantity boxes will contain beauty, skincare and lifestyle items from top brands such as Kat Von D, It Cosmetics & Tarte. As a special promotion, customers do not need to be subscribers to purchase and will receive free 3-5 day shipping! Make sure to sign up for the interest list on November 13th and purchasing will be available on Tuesday, November 20th until November 26th. I got the $99 tier box which you can get HERE! This is the ULTIMATE gift for the holidays. 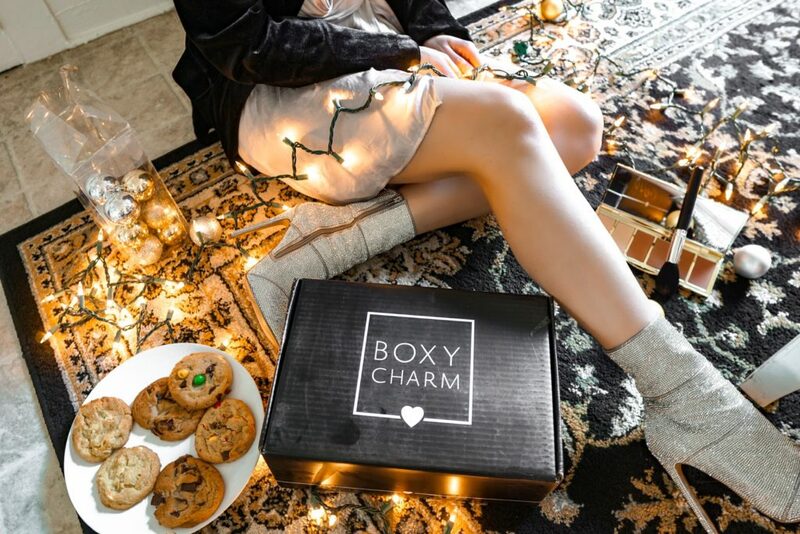 You can buy the whole box and get all of your Christmas shopping done, or, gift the entire box!